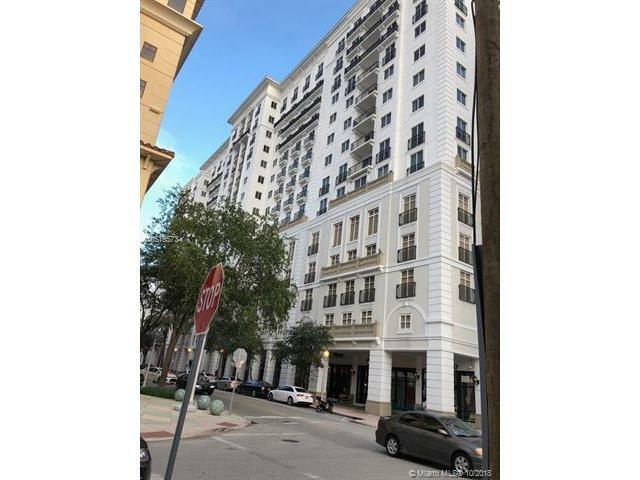 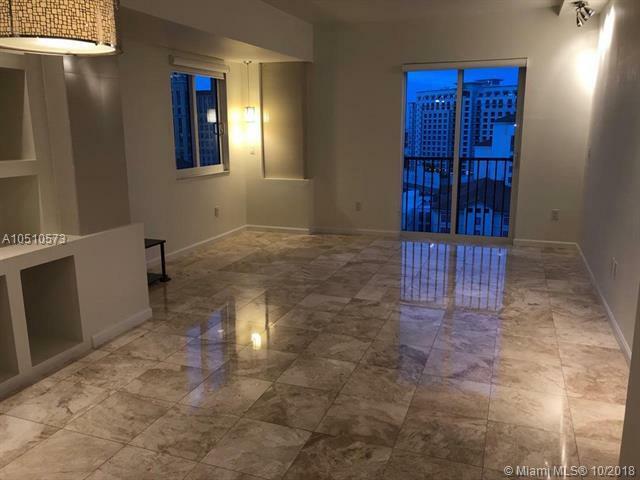 Beautiful condo in the heart of Coral Gables. 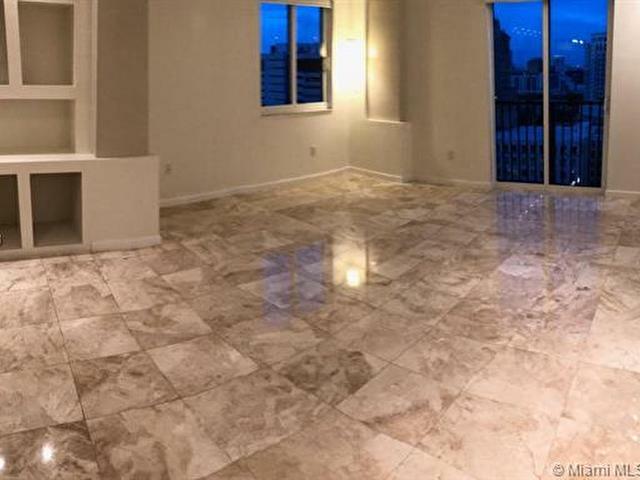 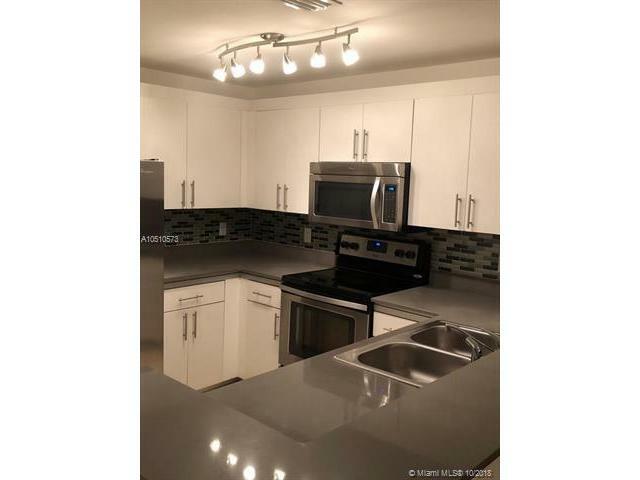 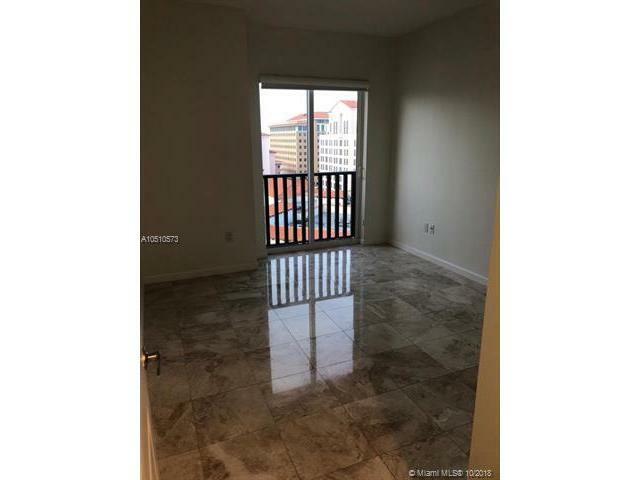 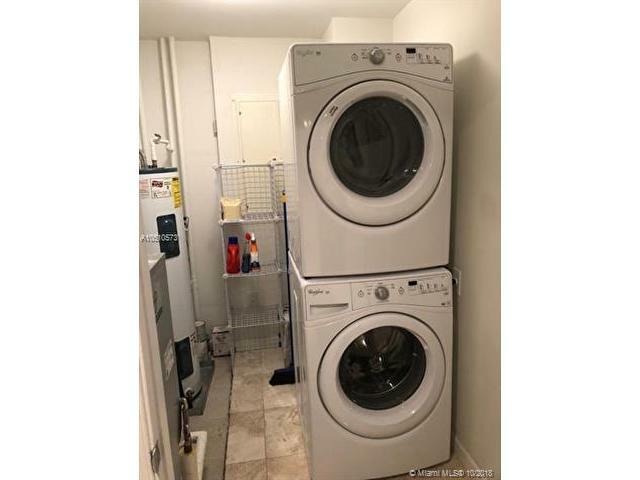 Move in ready, marble floors, custom wall units, upgraded bathrooms. 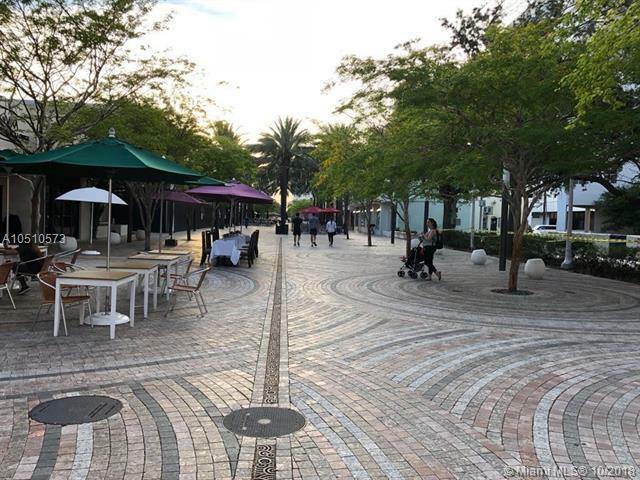 Steps from the new pedestrian walkway in Giralda Ave and Miracle Mile. 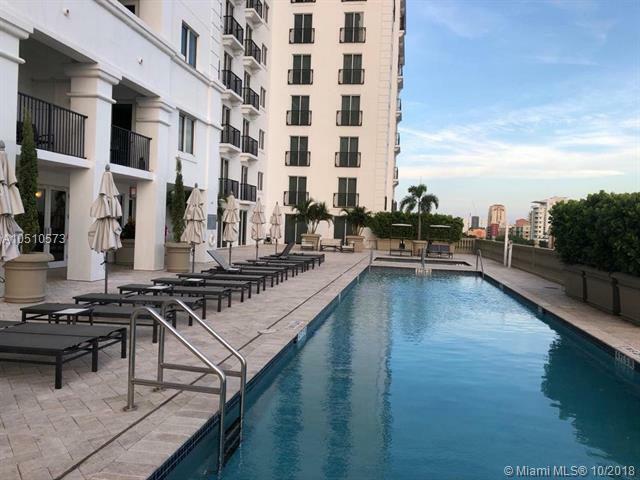 Enjoy the exquisite life Coral Gables offer. 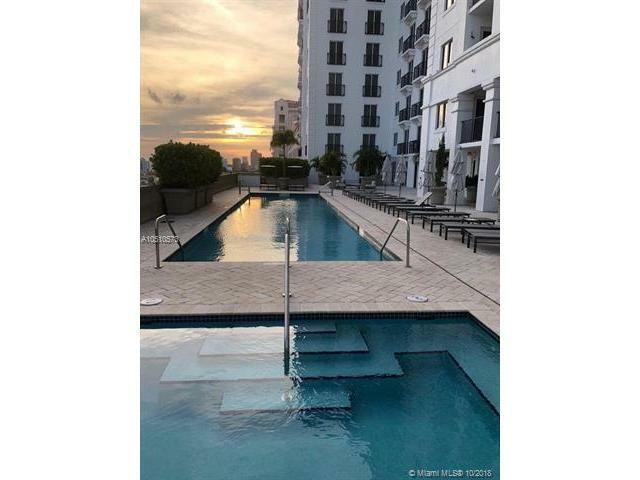 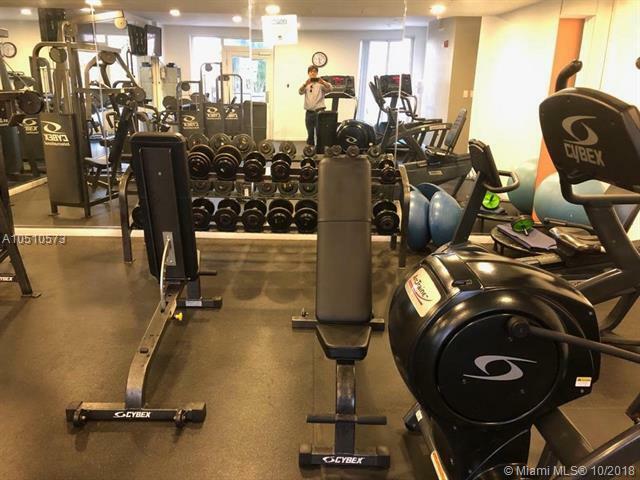 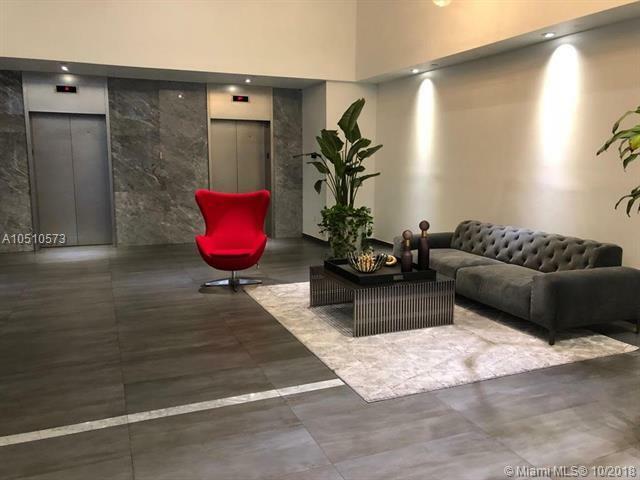 This fantastic building offer a great location yet privacy and comfort to the residents with an intimate lobby, Concierge, Pool, Gym, Spa and Party Room. 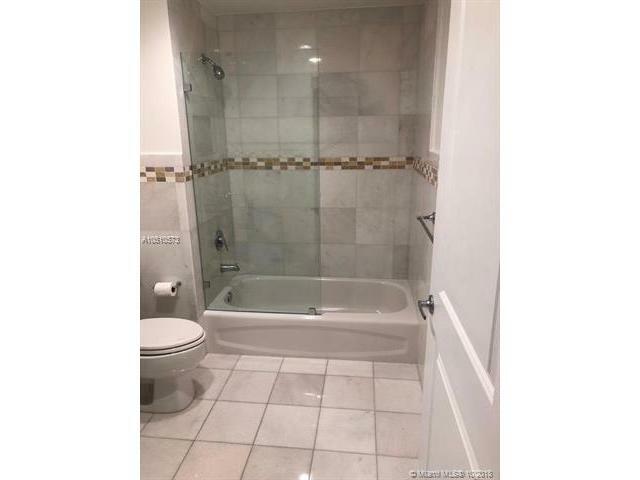 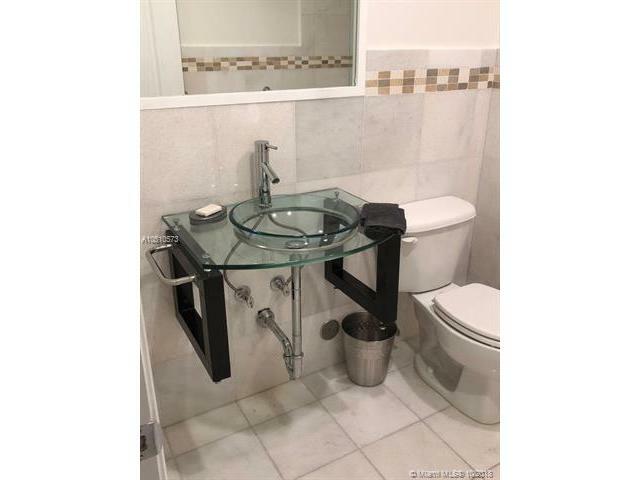 This listing is courtesy of Global G Real Estate Corp.